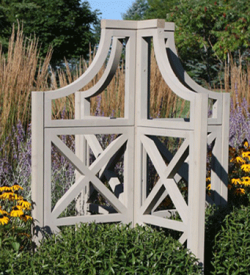 Guide people round the pathway of your garden, or simply provide the perfect bookend to a section of your garden. 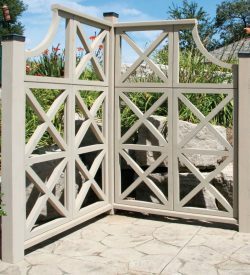 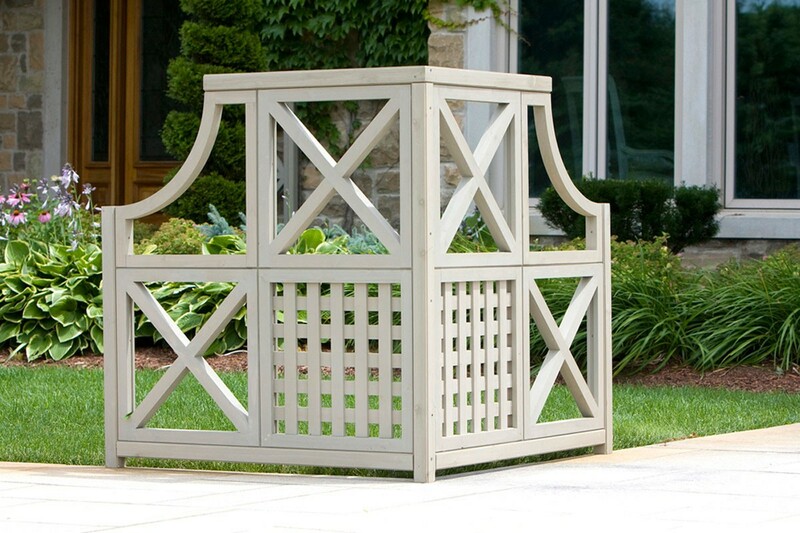 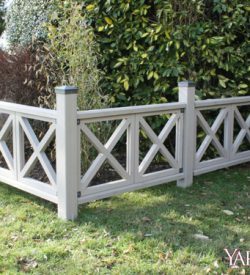 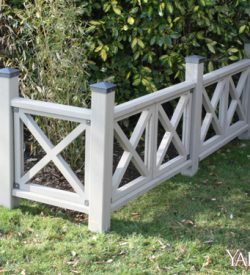 The choice is yours, but the Garden Accent will deliver on both of these uses and much more. 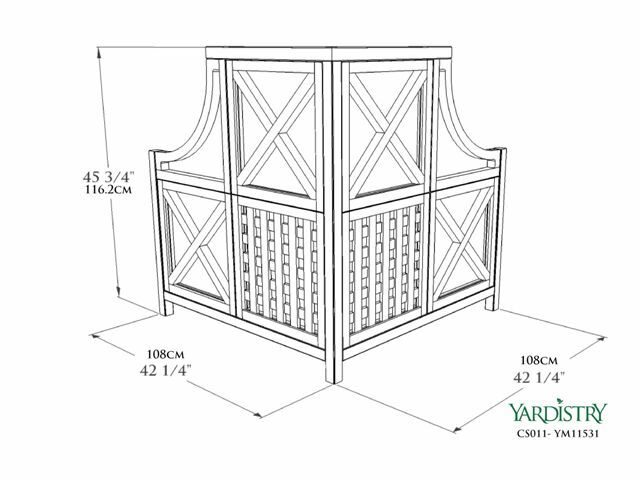 Manufactured from Cedar wood the frame is constructed from both close knot and open frame beams for a stunning look.